Home » Anawan News » Are Your Kids on the “Slime” Craze? If you have a tween or teenager, chances are you have heard about the latest trend: slime. Kids are making homemade slime and posting their slime videos online. The main ingredient of this DIY concoction? Good ol’ fashioned Elmer’s glue. 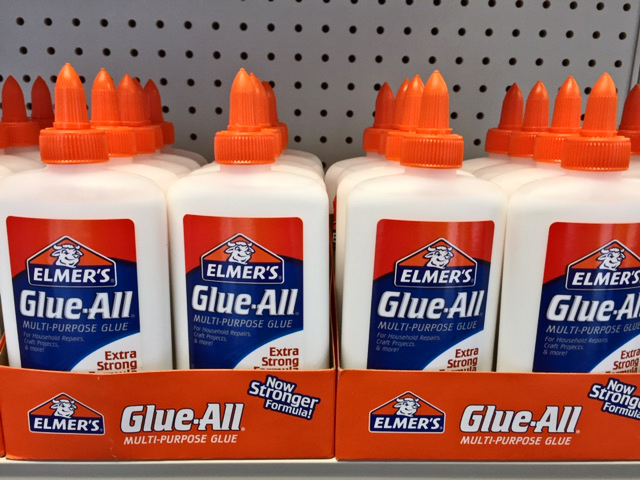 Anawan Pharmacy has plenty of Elmer’s glue in-stock, along with food coloring and other ingredients needed to have fun making your own slime. 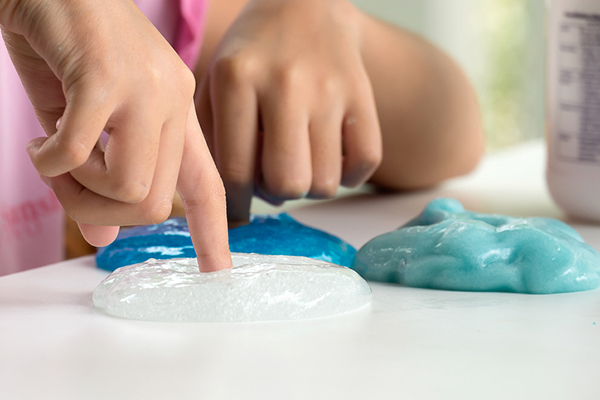 If you’re new to slime, here’s a slime recipe from Elmer’s to get you started.